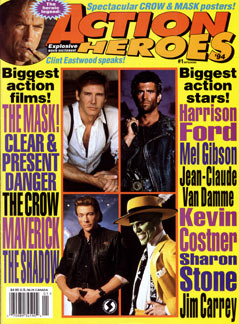 Action Heroes '94 No. 1, 1994. "The Crow - Burning Justice", 4-pages.